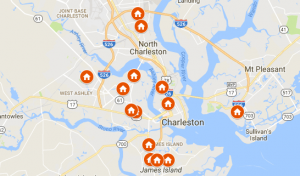 Are you getting ready to sell a Charleston house? Before you list it, learn about the different ways you are able to sell it. In our latest post, we explore your options and lay out the simple steps to sell your house in the Charleston area. When it comes time to sell your home in Charleston, there are two common options you can choose from. The first would be selling your house directly to a buyer. The second would be hiring an agent to handle things for you. Each solution has its own pros and cons. What works for one house, may not work for another. 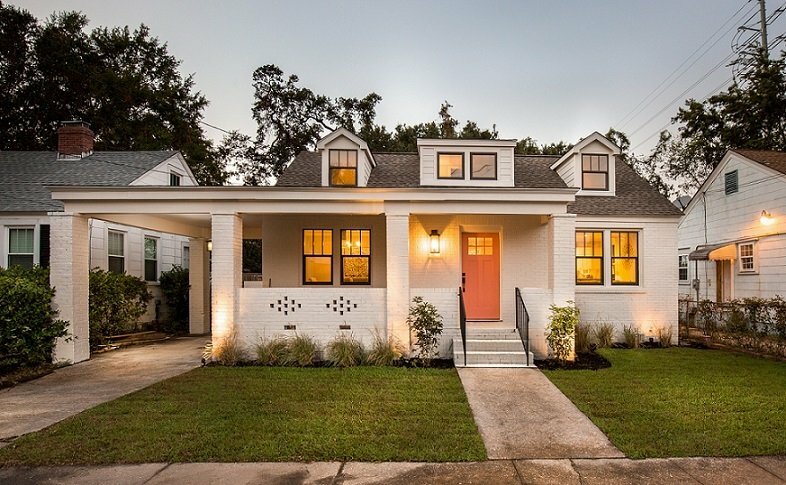 Think about what each method will mean for you before selling your house in Charleston! If you choose to sell your house to a direct buyer, you will not be listing your house. Instead, you are selling directly to that buyer without the involvement of a real estate agent. Usually, direct house buyers (like us) pay cash for houses. Getting a cash offer is a major advantage to many home sellers in Charleston. Each home buyer has their own methods. With a direct sale to D Gilpin Properties, the process is straightforward and fast. Tell us about the property you wish to sell, we will view it an make an offer. It is up to you whether or not you want to sell to us. There isn’t any obligation or pressure to sell. If you accept the offer, we are able to close in about 7 to 10 days. We pay for the closing costs and take care of the repairs and cleaning. We aim to make selling your house directly a completely stress-free, yet lucrative process. We leave the sale date up to you. This will let you prepare and plan ahead, which you aren’t able to do with a traditional listing. If you choose to sell your property with a real estate agent, you will be listing your home on the MLS. This is usually referred to a traditional or retail home sale. Many home sellers make the mistake of pricing their house too high. Having to repeatedly lower your price doesn’t look good to potential buyers. The pricing history is public knowledge, so if it is dropped many times, buyers can begin to think there is something wrong with the house. Don’t waste your time pricing it too high. You might think it is worth a shot, but when in reality it doesn’t paint a good picture to buyers. Most buyers have done their homework and will find your inflated price off-putting. When buyers see that a house has been listed for long amount of time, it raises a red flag. If you price your house to sell from the start, you can avoid scaring off potential buyers. It can be difficult finding an agent you like and trist. Keep in mind, when you sign a listing agreement with an agent, you are bound to them for a set amount of time. Typically anywhere from 3-6 months. During this time, no matter how the house sells, they will be entitled to their commission. 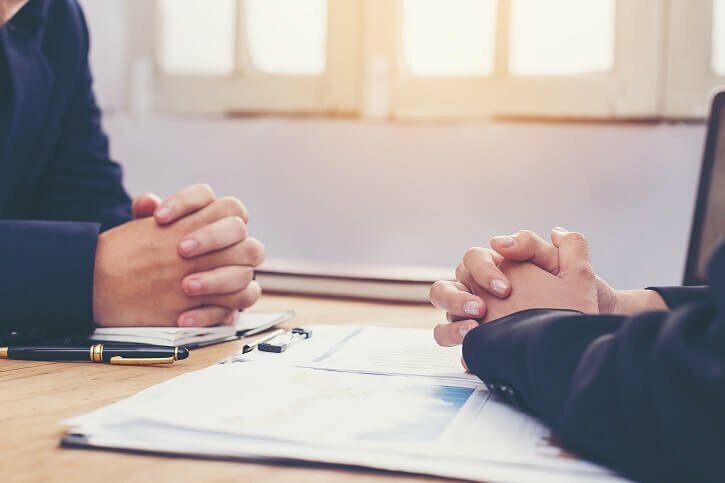 Interview multiple agents before making your decision and be sure to speak to some past clients to get their opinions on how the agent handled the sale. Charleston is full of knowledgeable real estate agents. If you do your research, you should be able to find an agent that will fit your needs. Before you list the property, make the necessary repairs to get it ready. Fix anything that looks bad cosmetically as well as anything that will come up during a home inspection. By fixing these things ahead of time, you will save your self some grief when a potential buyer looks to inspect and negotiate the price of the home. Putting off these repairs will only come back to bite you. Since you’ll be responsible for them anyway, it is better to get them done ahead of time. Now is also the time to tend to the landscaping and curb appeal. This is a no-brainer, but cut the grass! It is remarkable how much an unkempt lawn can subtract from a home’s curb appeal. Be sure to tend to any unruly weeds and a some color with flower beds. A fresh coat of paint on the front door can also make a huge difference. We painted the door of this Wagener Terrace house in “Ravishing Coral” by Sherwin Williams. A fresh coat of paint can do wonders for a home’s curb appeal! Once the house is ready to go, you will need to market and get it ready for showings. Clean the house from top to bottom or have it professionally done for the biggest impact. Put away all personal items and clear away anything that makes the house look cluttered. Most realtors encourage home sellers to “de-personalize” the home. This can make it easier for potential buyers to visualize their own family in your house. Incorporate some eye-catching items to stage the house such as a fresh bouquet of flowers or colorful bowl of fruit. Make the space inviting and also photo ready. When marketing the house, choose popular sites and publications your potential buyers are likely to peruse. Unlike the rest of the selling process, finding the right buyer is not completely in your control. This is why is crucial to prepare your house for sale and price it right from the start. If you do all you can on your end, the right buyer will hopefully come to you! Once a buyer has made an offer, they will have an inspection done on the house. Most offers contain a contingency allowing room for negotiation should major repairs be required. If you can’t come to terms, or if the house doesn’t appraise at the price you are asking, the whole thing could fall through and you could find yourself back at square one. Having an experienced agent can really come in handy at this point in the selling process.